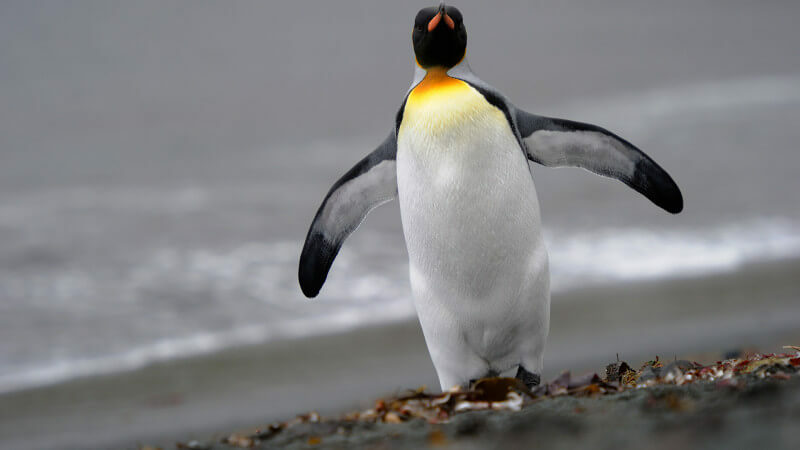 Struggling to know what to do in the wake of Google’s Penguin Update? Judging from all the comments and forum discussions we’ve seen, plenty are. We’ve got a little initial advice from Google on the topic, mixed with our own. Sometimes it can take a few days for an update to fully rollout across all Google’s various data centers, which in turn means impacting all its search results. In this case, the rollout is complete. Google confirms that Penguin is fully live. It’s easy to run some search, see that your site has gone and assume the worst. While Google does report some spamming offenses through Google Webmaster Central, it tells me there’s no way currently to log-in and know if the Penguin Update hit you. My advice to people worried has been this. The update launched on April 24. Look at your search-related traffic from Google immediately after that date. Do you see a major drop compared with a day or two before? If so, you were probably hit by Penguin. See a rise in traffic? You probably benefited from Penguin. See no change? Then it really had no impact on you. I ran this advice past Google; I was told it was good advice. It’s also exactly the same advice we and others have given people trying to understand if they were hit by the various Panda Updates over time. Since this was targeting spam, you need to remove any spam you might have. In some cases, Google may have sent messages to you about spam activity in the past. Messages may even be waiting for you in Google Webmaster Central, if you’ve never verified your account. Obviously, correct anything that Google has flagged as spam with your site. If nothing’s been flagged — and you’re sure it was Penguin that hit you — then correct whatever you can think of that might be spam-like. Within Google Webmaster Central, there’s the ability to file a reconsideration request. However, Google says this is an algorithmic change — IE, it’s a penalty that’s applied automatically, rather than a human at Google spotting some spam and applying what’s called a manual penality. There is, however, a new form that you can use to report errors, if you think you were caught by mistake. See our separate story, Penguin Update Peck Your Site By Mistake? Google’s Got A Form For That, for more details about using this. Feel like Penguin has nabbed you for spamming incorrectly? As explained above, you can use the new Penguin Feedback form. As Google’s statement above also explains, you can post feedback through Google’s webmaster forum. If you do this, my advice is not to go in with the attitude that Google has wronged your site. 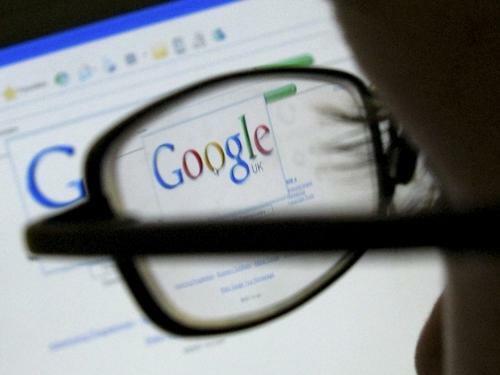 Maybe it did, but Google’s more interested in whether its search results that are doing wrong by searchers. Give an example of a search where maybe you were previously listed. Explain the quality of your site. Explain what remains, especially if what remains seems to be benefiting from spam or is of low quality. Of course, giving examples like this is also seen by some as “outing,” and there’s a belief among some SEOs that it should never be done. Others disagree. If this bothers you, then at least explain the quality behind your site and what’s being missed by searchers, not an emphasis on things like how much traffic or business you’re losing. It’s good news/bad news time. The bad news is that someone got his or her hands on nearly 5 million Gmail addresses and corresponding passwords and made them all public. The good news is that even if your Gmail address is on the list, the password may be too old to merit much concern.